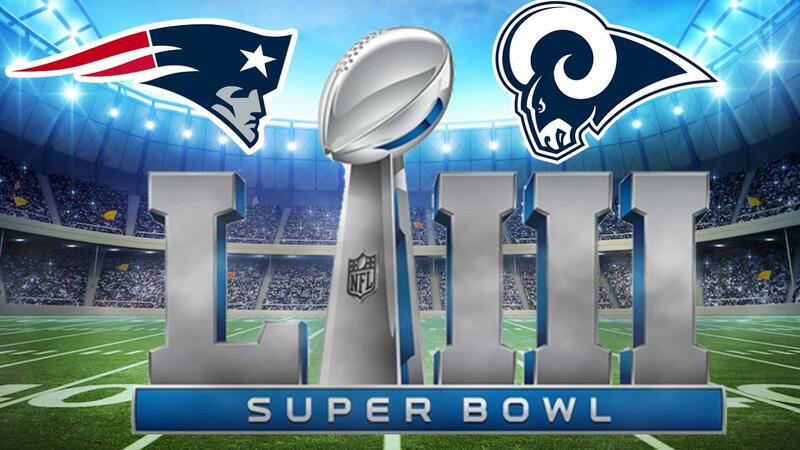 Sunday, the New England Patriots take on the Los Angeles Rams in Super Bowl LII, live from Atlanta, Georgia. Below, members of the Boise Hawks staff predict who will win, the score and why they think so. Why: I can't see NE losing two Super Bowls in a row. New England's defense will be better prepared. Why: Thomas. Edward. Partrick. Brady. We're still here. Why: This is Jared Goff's first Super Bowl appearance and although I think he will play well, I think Tom will play better! Brady has been here before and the hype won't get to him. Why: Tom Brady does it again….and again. Why: In 2002 the Patriots beat the Rams 20 - 17, why not switch winning team and keep the score. Why: I think the Rams will be able to run the ball and control time of possession. Aaron Donald can collapse the pocket and make Brady uncomfortable. Why: It will be a competitive game coming down to the last few plays, but in the end, the Rams' defense will be the deciding factor. Why: I have no real reason to believe this, I am simply taking a guess and hoping to get lucky. Why: I think the Patriots will lose again, because who doesn't want to see this happen? Why: I want to watch Tom Brady lose while I sit at home enjoying chips and guac. He's had his year and I love to root for the underdog. Why: I think the Patriots will win because Tom Brady has too much talent to be stopped. As long as his line protects him and receivers get open it should be a win. Also, defense has to be able to stop Todd Gurley and Jared Goff. Why: I read on Yahoo News that Madden simulated this game and predicted that score. It's gone 10 for 15 in accurate Super Bowl predications since 2004! Research for the real win…. Why: The Rams are going to win because they have an explosive offense, and their coach is a rising star in the game and has made it to the Super Bowl in the second season as an NFL coach. Why: Because the refs like the Rams and I hate the Pats.